From the minute you walk inside Kalologie’s doors, our friendly and knowledgeable staff is there to treat you to the most advanced medspa services and restorative spa treatments all under one roof. 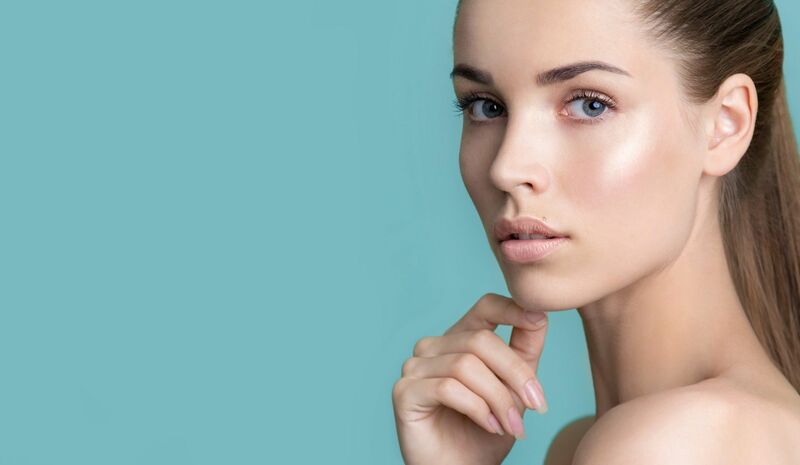 Named one of America’s Top 10 Spas by Elle Magazine, Kalologie 360 Spas combine the latest in medical aesthetic treatments, rejuvenating skin care, healing massage, and effective products to help you look and feel your best. Kalologie 360 Spa Austin is a full-service medical spa committed to wellness. Our results-oriented services not only help restore the body and mind, but also leave you looking glowing and refreshed. And through the innovative Kalologie Spa Pass, members can benefit from special member-only pricing to help add to the satisfaction of visiting a Kalologie location each and every month. Integrating wellness into your life helps reduce stress, boosts immunity, and improves the way you look and feel. Contact us today to learn more about our membership, packages and promotions! Rejuvenating Massage to promote stress reduction, sports performance, and increased circulation. 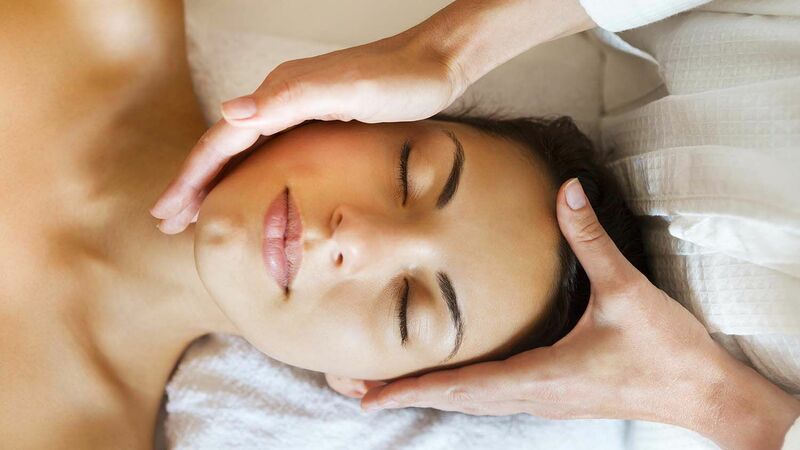 Advanced medical-grade facials, peels and resurfacing treatments for healthy, radiant skin. 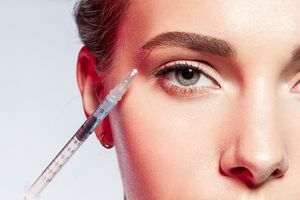 Aesthetic medspa services such as Botox, Juvederm, Kybella, Micro Needling, B12 Injections & IV Therapy. 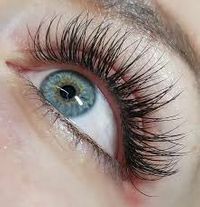 Lush lashes that make an impact. 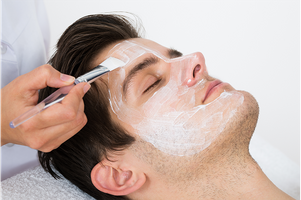 Waxing for skin that is soft, smooth & hair-free. 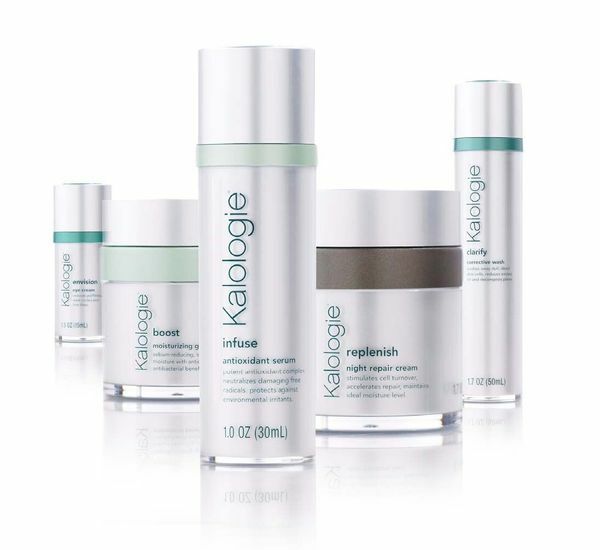 Each Kalologie product is formulated with the utmost integrity. 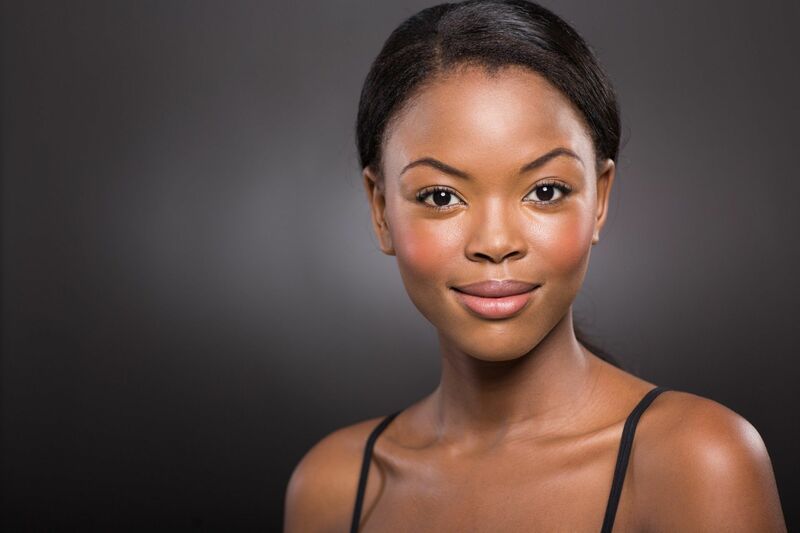 Our products include active levels of medical-grade ingredients, without the parabens, sulfates, and other petrochemicals that can irritate the skin.